If you look in your local newspaper I guess it can be hard to find Mauritius news; unless you live in Mauritius, of course. Here we share our desire to know what’s going on in Paradise Island, as our favorite little island, swept by warm translucent waters of the Indian Ocean, is known. Bookmark this page or subscribe to the RSS feed if you share this same liking. This Mauritius news page. .
offers local news from leading local sources. Austrian and Turkish Airlines, Lufthansa and low-cost Eurowings will now make Mauritius destination more accessible from Europe and Eurasia. . .
1. Take an unwanted, decrepit, soon-to-be-scrapped ship. 2. Remove all toxins and potential debris. 3. Send it to rest, at last, in cobalt Mauritian waters. 4. Wait. 5. Watch new life bloom and multiply around it. . .
Mauritius is a funny country. Not because there are stand-up comics by the dozen over here but because of the way it can throw you off balance. It definitely threw me off. As an Indian, when you enter the country, most of the people look familiar. 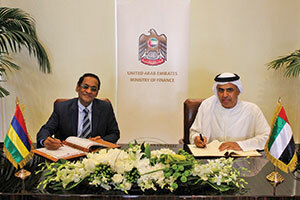 . .
DUBAI: The UAE Ministry of Finance (MoF) has signed an agreement on mutual encouragement and protection of investments with the Republic of Mauritius. This is following the Ministry’s commitment to strengthen the UAE’s role and its position both locally and internationally. . . 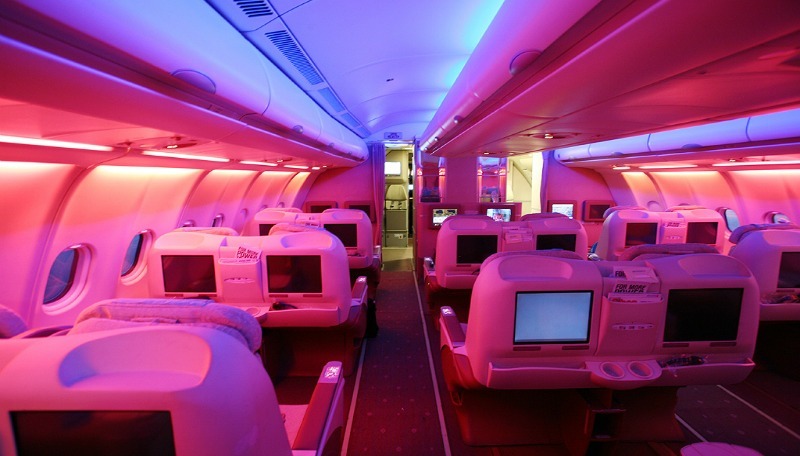 The national airlines of the Seychelles, Mauritius and Madagascar together with Reunion’s Air Austral and Inter Iles Air of the Comoros earlier in the week signed a cooperation pact aimed to pave the way to greater air links between these Vanilla Islands organization members. . . 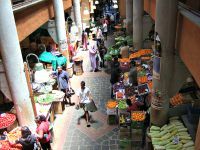 Whether it’s exploring ancient sacred sites, viewing the best in modern art, or dancing the séga, Mauritius has plenty for the culture lover.Mauritian culture is a unique blend of old French colonialism and African, Indian and Chinese influences. Expressions of this heady mix can be found everywhere on the island. . . There can be no better remedy to the stress of wedding planning than jetting off to a place that seasoned traveller Mark Twain referred to as ‘heaven on earth’. Enter Mauritius. 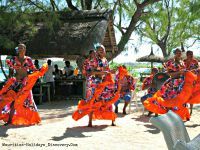 Nestled in the Indian Ocean, this multi-cultural Island has beautiful, postcard perfect beaches and plenty of activities. . . 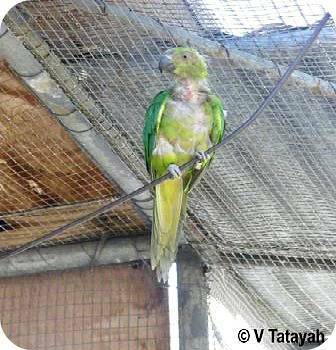 In the mid-1980s the Echo Parakeet (or Mauritius Parakeet, Psittacula eques) was considered as one of the most endangered species of parrot in the world, but massive concerted conservation efforts by local as well as international conservationists saved it from the brink of extinction. . .